New Delhi: On the occasion of World TB Day, Dr Poonam Khetrapal Singh, Regional Director – South East Asia, WHO has reiterated that her organization is committed to providing Member States with full technical and operational support to pursue TB related programmes and policy initiatives and other imperatives. In her statement, she said that WHO South-East Asia Region’s Member States are leading the charge to End TB by or before 2030. The WHO South-East Asia Region’s Member States are leading the charge to End TB by or before 2030. In March 2017 they issued a Call for Action underscoring how to accelerate progress against TB. A year later they adopted a Statement of Action highlighting the need to intensify efforts to combat the scourge. Since 2016 domestic budgetary allocations to fight TB Region-wide have more than doubled, while new technologies and people-centered approaches are being rapidly adopted. The Member States and civil society made crucial contributions to the Political Declaration on the Fight against Tuberculosis issued at last year’s UN General Assembly. Region-wide leadership is a commendable – and much-needed – response to TB’s disproportionate burden. World-wide, around 10 million people fall ill with TB annually. An estimated 1.6 million are killed by it. Though the WHO South-East Asia Region accounts for just over a quarter of the world’s population, it comprises around 44% of global TB cases and 50% of associated mortality. To accelerate efforts to End TB, as per the Region’s Flagship Priorities, operationalizing the UN’s Political Declaration is critical. 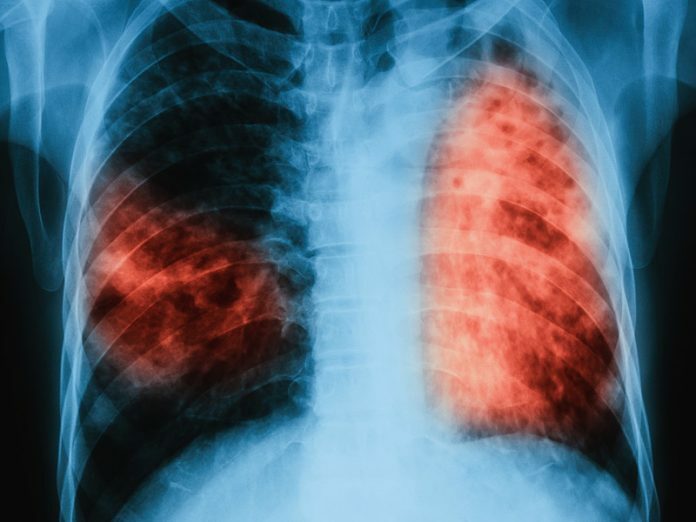 Region-wide, by 2022 at least 18 million TB patients – including 1.5 million children – must be diagnosed and effectively treated; over 500 000 patients with drug-resistant TB must be successfully treated; and approximately 12 million people at risk of developing the disease must be provided preventive treatment. Each outcome can be achieved. To do so, active case-finding to reach the Region’s missing 1.5 million TB cases should be intensified. Modelling shows that this will significantly reduce case incidence at the same time as ensuring all patients receive quality treatment. Member States should likewise develop a roadmap on how new diagnostics and community engagement can help find missing cases and how people-centered treatment can be provided to all. A time-bound action plan to cover all high-risk groups should be developed and implemented. Treating latent TB infection must be prioritized; ensuring new drugs that prevent latent cases becoming active must be harnessed. As part of this, treating childhood, adolescent and adult contacts of TB cases, alongside other at-risk groups – including people living with HIV or who are immunocompromised – is vital. All partners should support the supply of quality assured, low-cost TB drugs via south-south cooperation. The several member states produce drugs and diagnostics. Others are developing technologies that show great promise. The Region’s innovative potential should be fully leveraged, including through the royalty-free transfer of new technology, without patent limitations. Finally, community engagement must be a core priority for all. Affected communities should not only be included in developing TB-related policies; they should also be empowered to monitor the quality of services and support outreach efforts. WHO will continue to provide Member States full technical and operational support to pursue these and other imperatives. As international backing increases and Member State funding mechanisms are streamlined, the opportunity to chart further gains will be enhanced. On World TB Day, we must reflect on the momentum developed and the life-changing outcomes we can achieve. It’s time to seize the moment and accelerate progress to End TB.